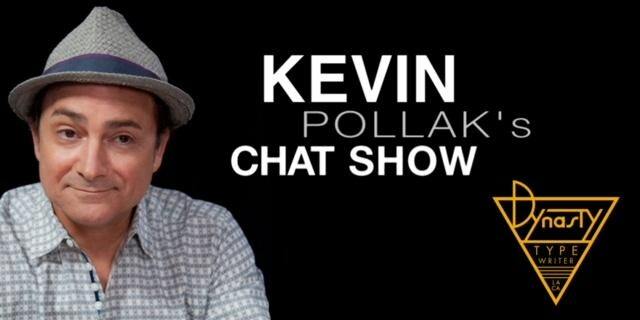 Kevin Pollak’s Chat Show is a podcast and live streaming video talk show seen every Sunday, 3PM PST on YouTube. An award-winning actor, Pollak (The Usual Suspects, Casino, A Few Good Men) was named by Comedy Central as One of the Top 100 Comedians of All Time. Here, he interviews celebrated actors, writers, directors, comedians, and masters of the tech universe. New episodes drop weekly on Tuesdays.